Showcasing the vibrancy of Chelsea’s summer art exhibitions, galleries and art spaces throughout the neighborhood will welcome visitors on Thursday, July 26 for the 3rd Annual Chelsea Art Walk. Galleries will be open until 8pm hosting artist talks, receptions, and other special events. The Chelsea Art Walk is free and open to the public, with festivities taking place from 5-8pm. For a complete list of participating art spaces and events, download the Chelsea Art Walk 2012 Guide. New in 2012: Performance tours by the Brooklyn-based theatrical troupe Rudy’s Meritocracy and Open Studios with artists in Chelsea, providing the rare opportunity to preview work in progress. Chelsea Art Walk is a community-based collaborative event organized to encourage new audiences for exciting group exhibitions and special projects only on view during the summer. 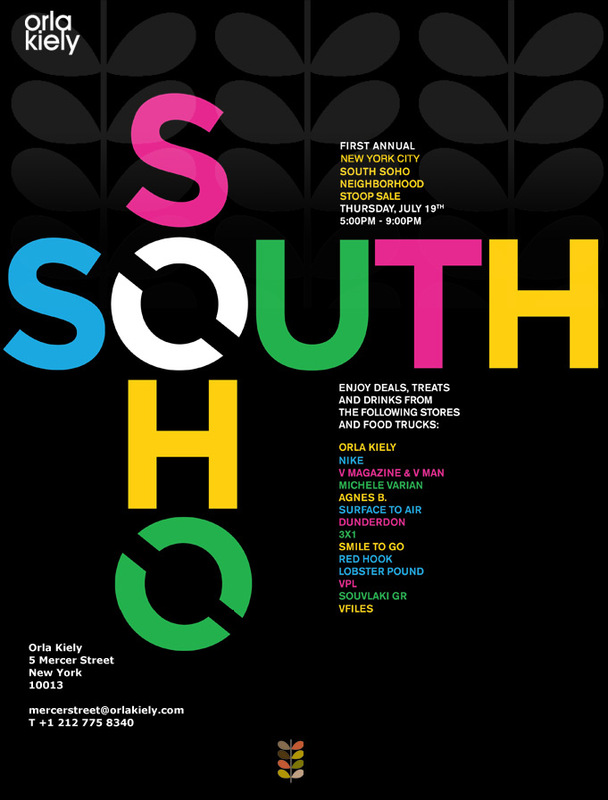 Over the last two years, Chelsea Art Walk has welcomed thousands of visitors for this one-night-only event, spanning venues from 19th to 29th Street between 10th and 11th Avenue. Stay cool with savings on summer looks at Housing Works West Village Thrift Shop with the premiere of Hey Ladies, our summer sales series. Get first dibs on thrifty treasures including vintage accessories, contemporary fashion and a few surprises. Enjoy this weeknight shopping revelry the third Thursday of each month starting June 21st from 6-8pm. Bonus! Donate a pre-loved item during the event and get a 30% off coupon for your next visit. Overeating can be an occupational hazard for chefs, but author Allison Adato has enlisted the help of some of America's top stars of the stove to combat this hurdle. 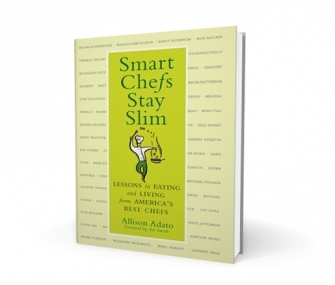 In Smart Chefs Stay Slim, she divulges the successful strategies that Tom Colicchio, Michelle Bernstein, Eric Ripert, and other celebrity chefs use to maintain a healthy diet despite their busy (and food-filled) lifestyles. ENLIGHTENED EATERS is an educationally minded series of readings, workshops, discussions, and other programs focusing on health, nutrition, sustainability, and environmental issues. This event is free to students, with a suggested donation of $20 for nonstudents. 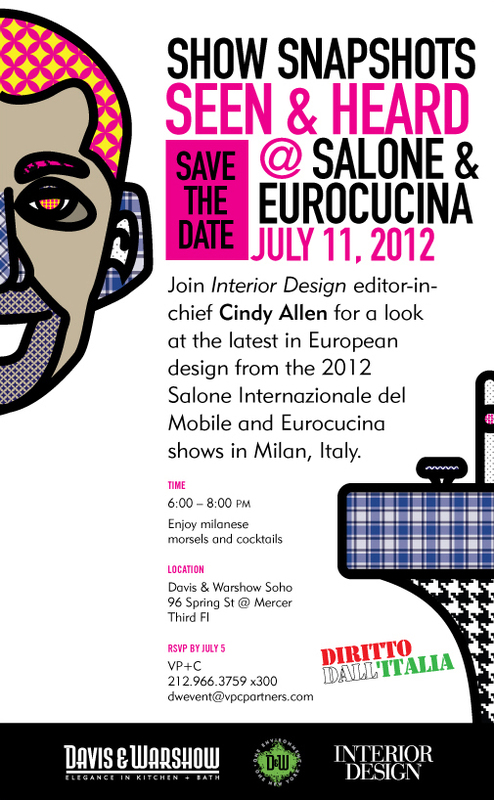 Acqua Panna and S.Pellegrino water, tea from Le Palais des Thés, Lavazza Coffee, and Green & Black’s Organic Chocolate will be served. 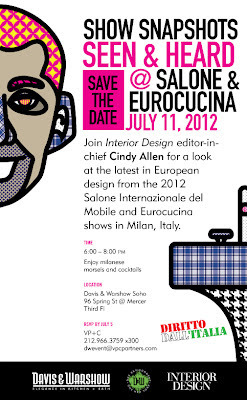 Snacks will be provided by Simpson Wong of NYC's WONG and guests are also welcome to bring a brown-bag lunch. 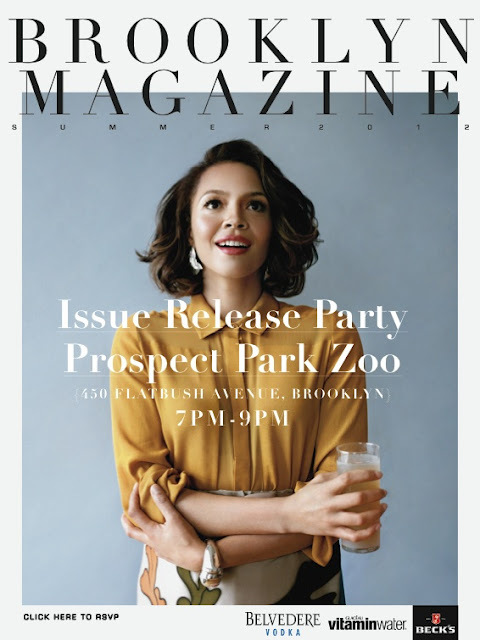 Come and celebrate the release of the summer issue of Brooklyn Magazine - you're invited! 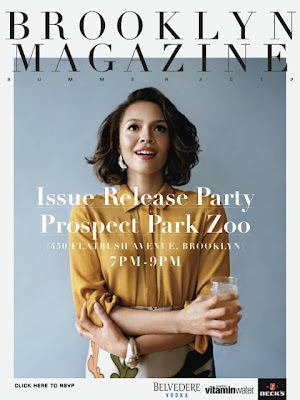 Join on Tuesday, July 17th from 7:00 to 9:00 at The Prospect Park Zoo, located at 450 Flatbush Avenue in Brooklyn. Refreshments will be generously provided by Vitamin Water, Belvedere Vodka and Beck's. 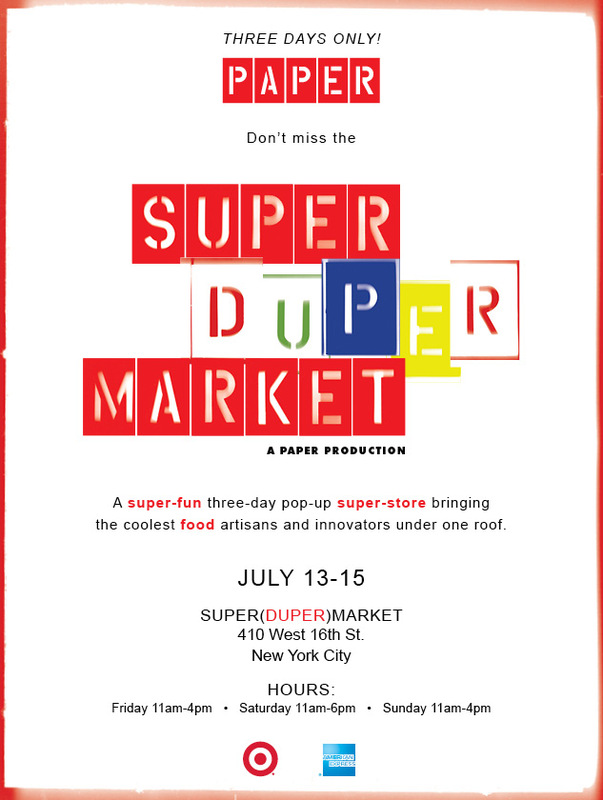 You're Invited to The Super(Duper)Market! 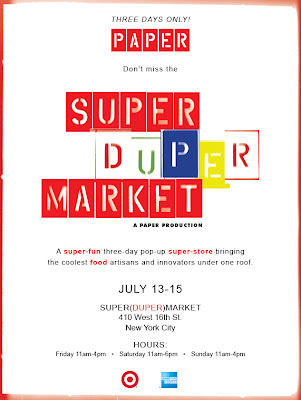 July is a great time to soak in some fabulous art during DUMBO's First Thursday Gallery Walk. Round out the evening with a stop at DUMBO's Flea Food under the Archway and a post-gallery picnic at the first Brooklyn Bridge Park Movies With a View of the season. This week it's E.T.! Our gallery pick this month is A.I.R. Gallery's Baguette Hell. Playing on ideas of communication and public space, the artist Bang-Guel Han offers a series of interactive apps that use the image of the namesake French bread. All First Thursday events are open to the public; most events listed below are free. Local bars and restaurants also get in on the action - AlMar gives you a Peroni with an order of meatballs. Water Street Restaurant & Lounge has 2 for 1 cosmos for ladies at the bar. Superfine's Happy Hour features $3.50 select tap beers, $3.50 well cocktails & $3 Bud/Bud Light. Bubby's has $5 beers and well drinks at the bar all night long.